Spring is definitely here. The sights and sounds are amazing at the moment. 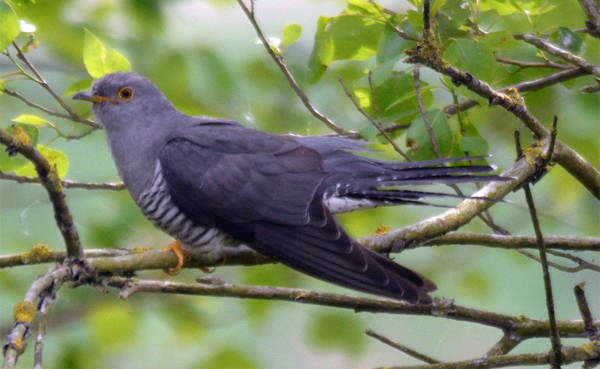 There is exciting news from Hampshire where an Eurasian Cuckoo named Selborne has made it back to the New Forest after heading off to Africa last June. The bird is a male, and was named after the Hampshire village that was home to 18th-century ornithologist Gilbert White. He is carrying a satellite transmitter which sends back precise location details every two days. The Hampshire Ornithological Society decided to fund the transmitter when it realised that Eurasian Cuckoo numbers have declined by 75% since the 1980s. Chairman, Keith Betton (one of our own trustees) says that it was important to find out what route the Hampshire birds were taking to Africa – and now we know he crossed the Sahara, the Mediterranean and Spain, travelling an incredible distance of 4000m/5500km to reach Hampshire. Keith believes that recent droughts in Spain have reduced the availability of caterpillars that migrating Cuckoos rely on. We partnered with the Homeless Children’s Foundation and sponsored 11 homeless children during their March Spring Break. “Spring Break is a difficult week for parents because they cannot afford a camp or babysitter. This camp offers these children an opportunity to be outside and enjoy activities such as kayaking in the lagoon, observing and identifying birds and all sorts of wildlife. 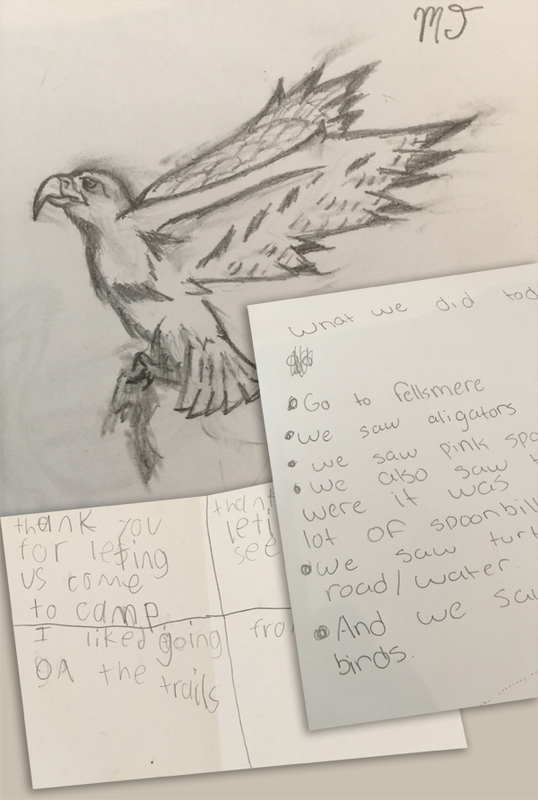 We are so grateful for this incredible opportunity” says Hannah Trodglen, Executive Director of the Homeless Children’s Foundation. .
We also received some truly amazing applications from a dedicated, knowledgeable, enthusiastic and passionate group of young birders. It was very hard to choose only one applicant who will be able attend the Cornell Lab of Ornithology Young Birders Event this July. 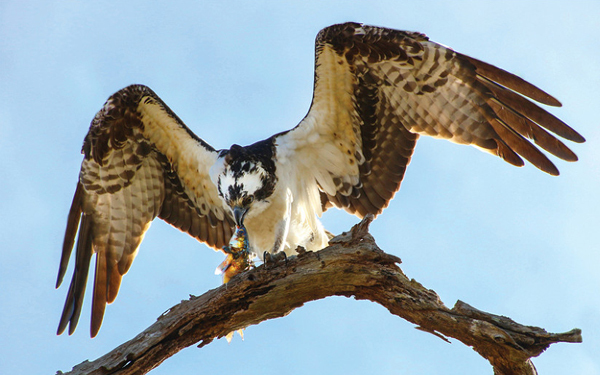 This four day event in Ithaca, New York is aimed at providing these youngsters with an insight into a future career in ornithology as well as having the opportunity to bird with skilled birders from the Cornell University. We are thrilled to announce that our final choice was Max Hellicar from Southend-on-Sea, Essex, whose extreme knowledge and dedication shone through. We were so impressed by how many hours he has volunteered and his willingness to report and share his information with others. Fantastic job Max and so well deserved. Kevin will teaming up with seven other cyclists to compete in the 2017 RACE ACROSS AMERICA (RAAM), billed as the toughest bike race in the world and will cycle coast to coast across the USA. This event is not just demanding for the cyclists, it requires an expert team of organised and dedicated crew who will travel and support these 8 racers on their journey. The crew members are all volunteers who are giving up a lot of their free time to make this happen, many of them friends of friends who we have never met. We are so thankful to them for supporting us and helping the team CYCLE FOR CAMERON. All the above and more can be found on our website: www.cameronbespolka.com. We are overwhelmed by everyone’s support and generosity. 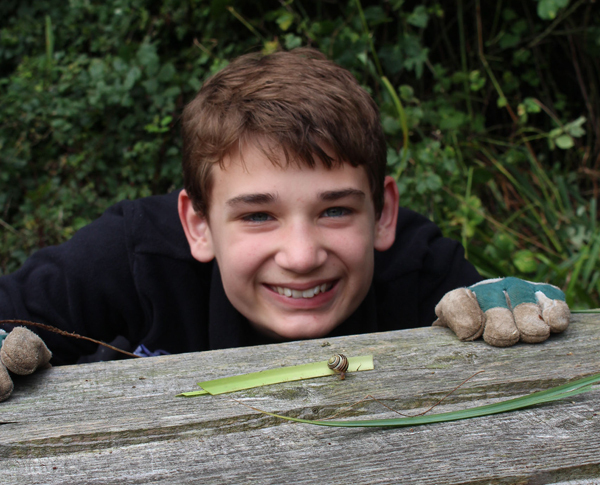 We continue to look for new programmes to help involve children in nature. Thank you to everyone for helping this Trust grow and for keeping Cameron and his passion alive.